.Would you like to elevate your energy and awareness? 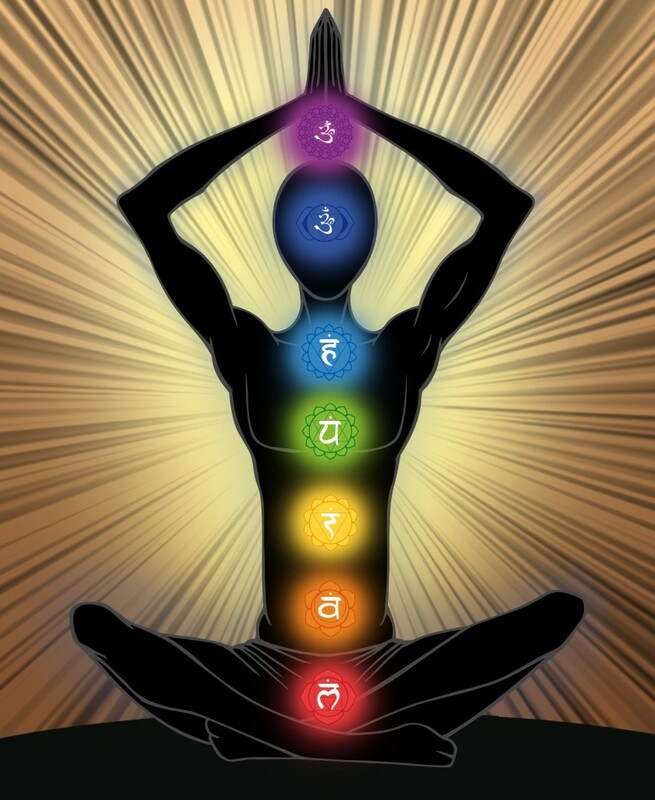 The Chakras are your energy centers, and give you access to Divine knowledge and power. During this workshop you’ll discover how to enhance, enliven and maintain a balanced energy system, from the root to the crown Chakra. We’ll show you which essential oils activate and correlate to each Chakra. PLUS – You will also have the opportunity to save 25-55% on great Chakra balancing oils!